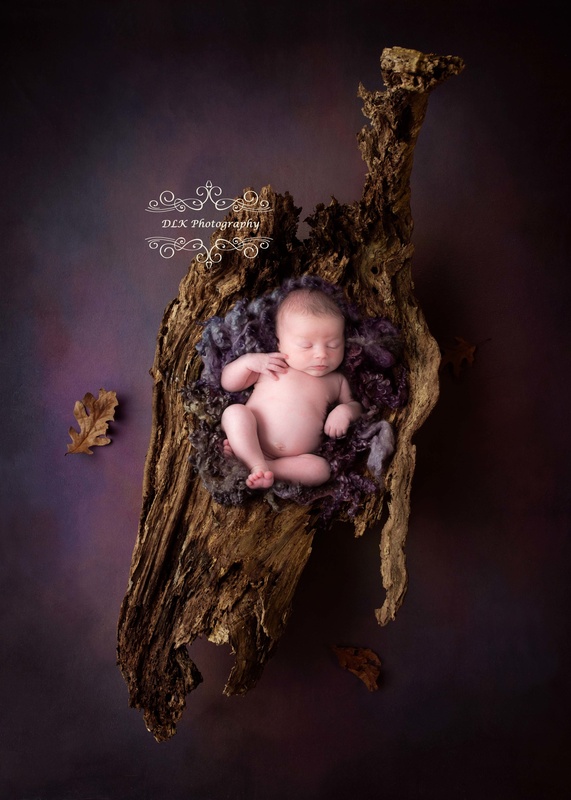 Our Newborn shoots are becoming increasingly popular and are a really special way to celebrate the arrival of your newborn baby. The shoot lasts for approximately 2-3 hours (depending on baby) and incorporates different poses, wraps and composite images. It is possible to incorporate and special memorabelia or items of significance in to your shoot and this can be discussed and arranged on booking your shoot. Safety is of top priority and you can rest assured your baby is in very safe and experienced hands. All your images are then saved to disc, meaning there is no need to engage in the impossible task of having to chose your favourite and you walk away with some very special memories of your newborn to cherish for years to come.